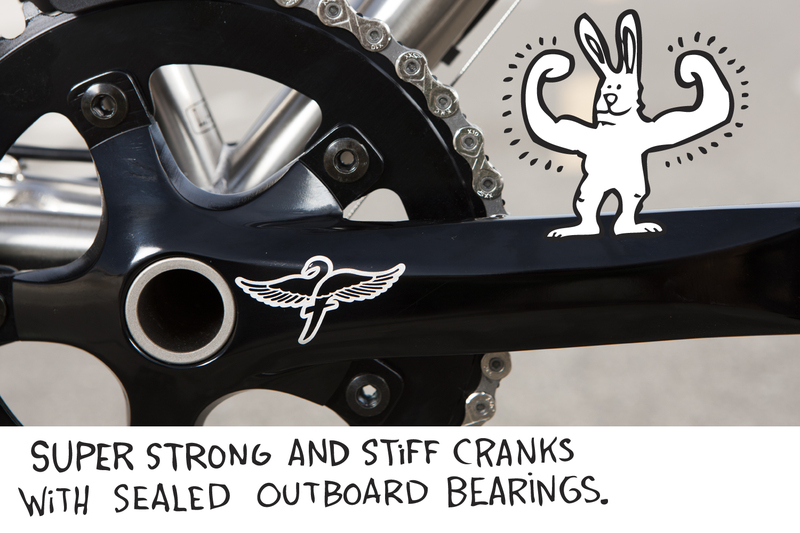 Cruise, commute, tour, or just go for a bike ride. 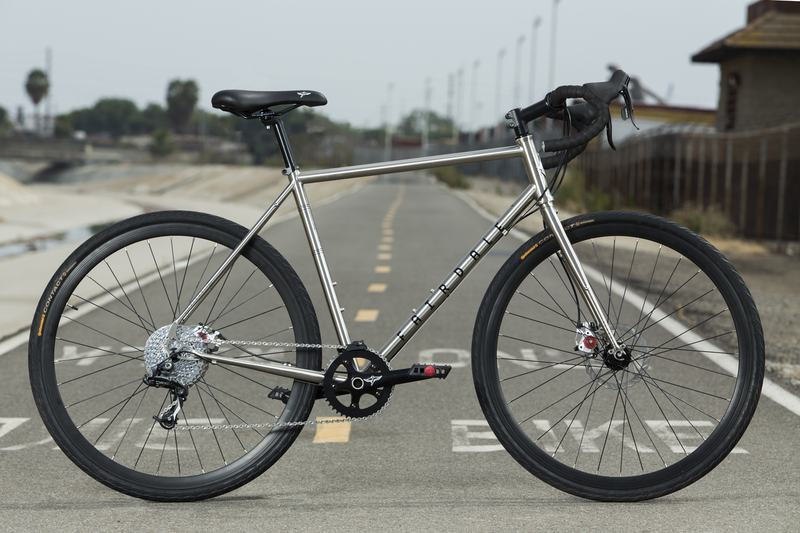 The Weekender Drop is a great bike for just about anything you might have in mind. 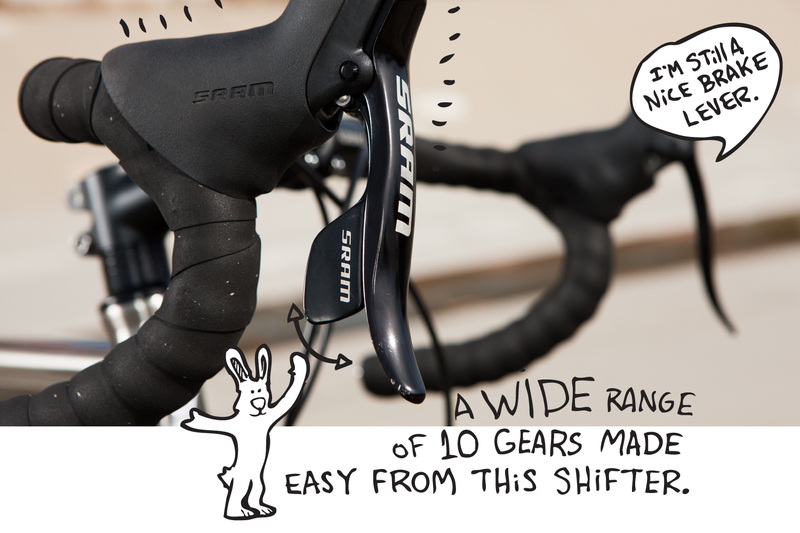 The 10-speed drivetrain is an absolute joy to ride; just one easy shift lever gives you a full range of gears. 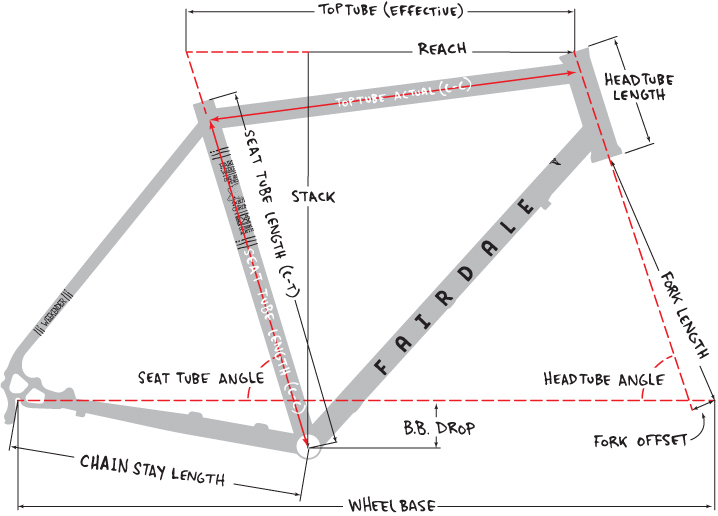 Enjoyable simplification for beginner to expert riders. 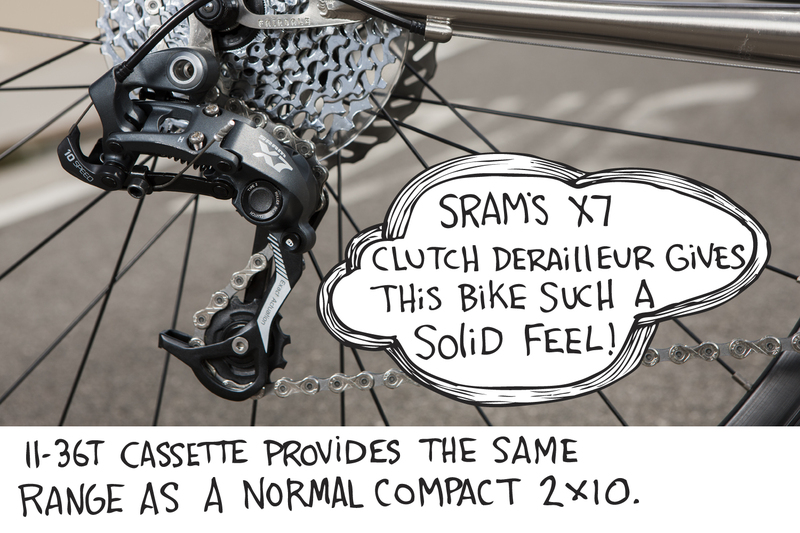 The X7 clutch derailleur quiets down derailleur flop and gives the bike a wonderfully solid ride quality. 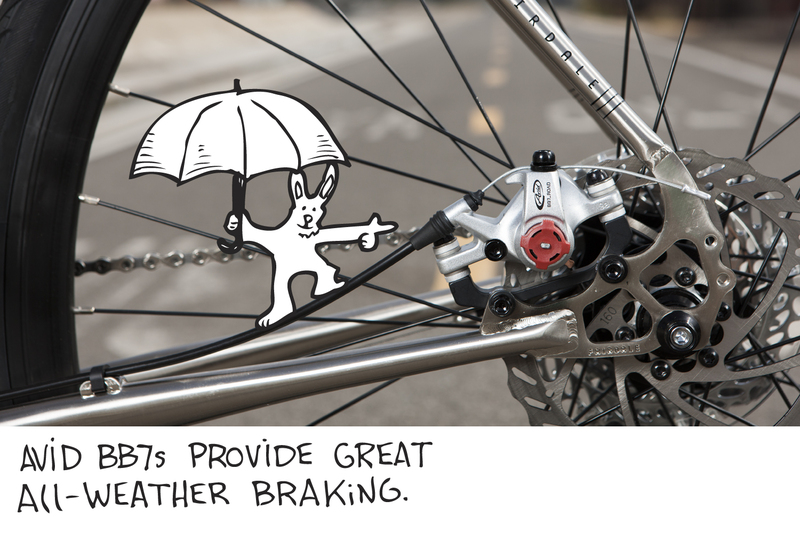 SRAM levers work perfectly with the BB7 disc brakes to provide confident all weather braking. 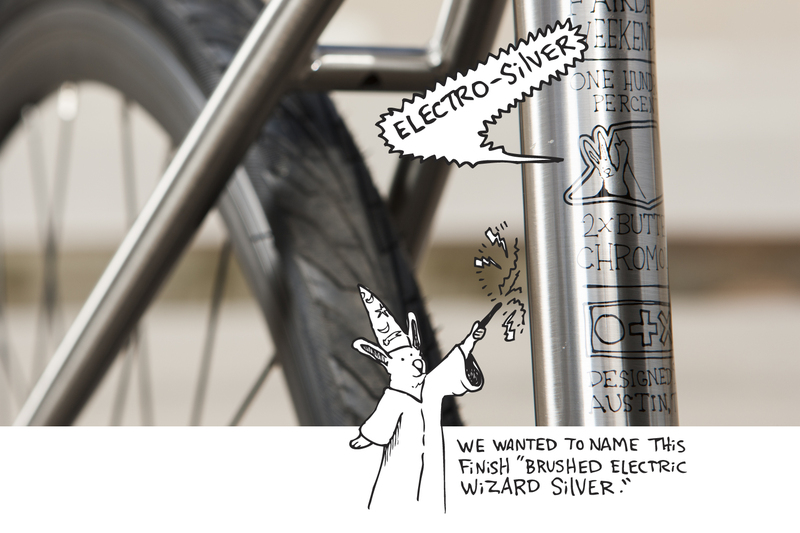 Flat-protected tires will keep you rolling and Electro Silver will keep you stoked to be on board.